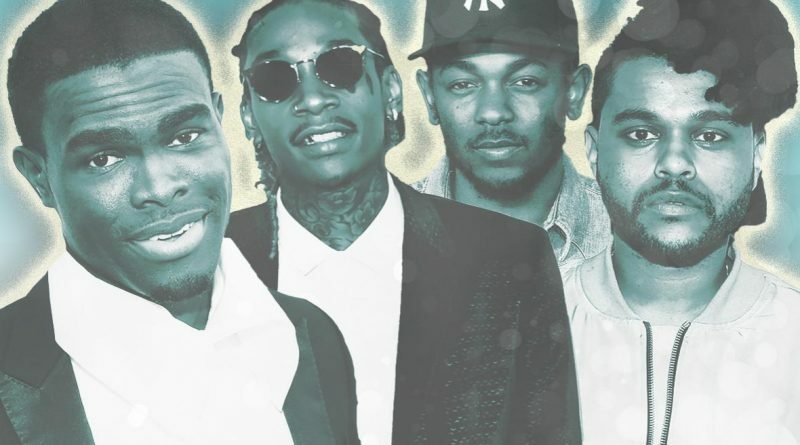 In 2015, black artists took back the Hot 100 pop charts. 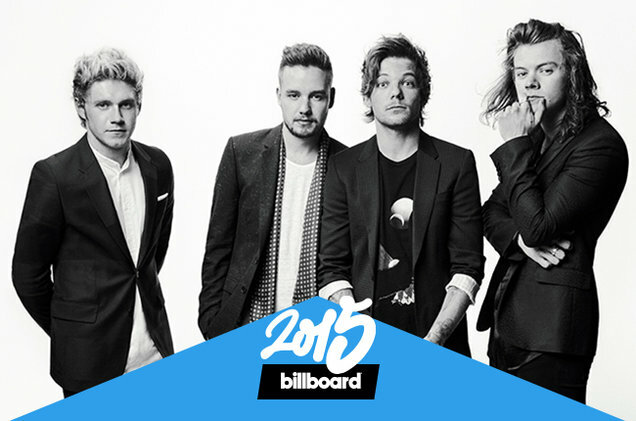 With ‘American Idol’ Ending & One Direction Taking a Bow, Is the Simon Cowell Era Ending? Why Is Adele’s 25 the Biggest-Opening Album of All Time? ’N Sync Might Give Us Some Clues.